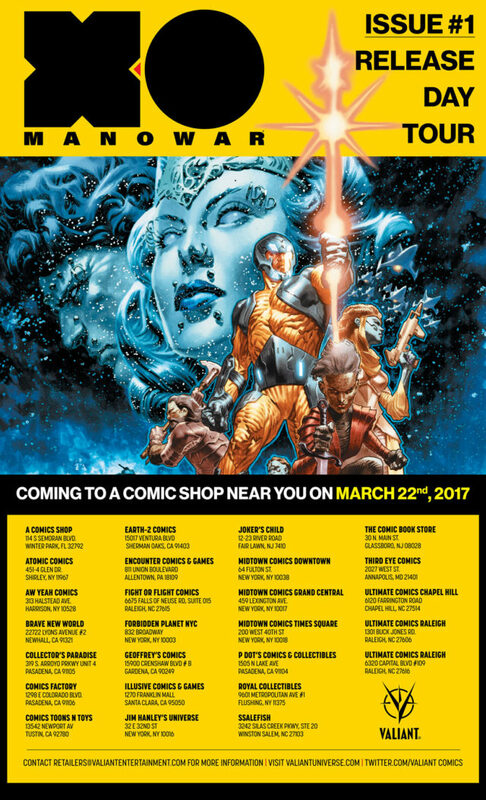 Valiant Visits 25+ Local Retailers for the X-O MANOWAR #1 RELEASE DAY TOUR ­– Coming to a Comic Shop Near You on March 22nd! 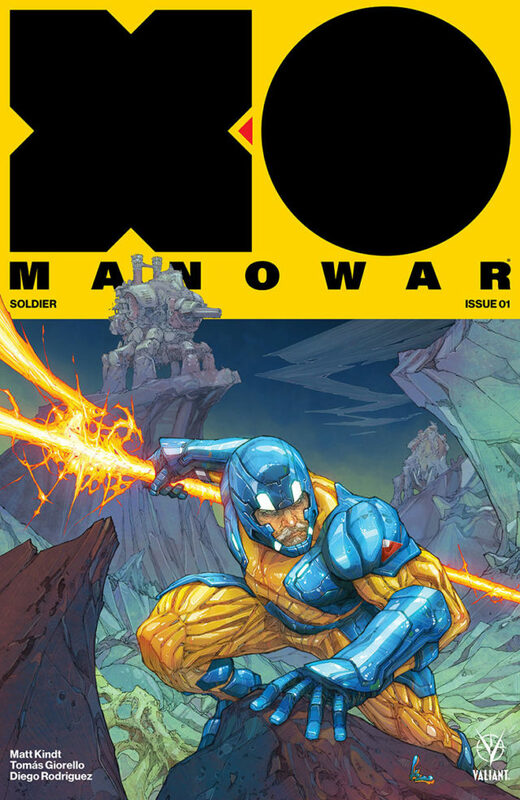 Valiant is proud to announce the X-O MANOWAR #1 RELEASE DAY TOUR – a cross-country event bringing Valiant staffers into more than 25 comic shops nationwide to celebrate the release of 2017’s most spectacular new ongoing series! 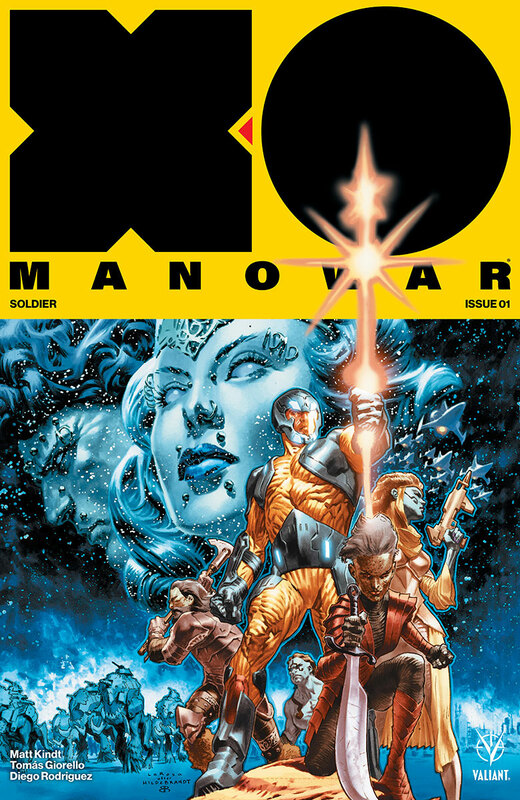 On March 22nd – the year’s first “X-O Manowar Wednesday” – Valiant representatives will be visiting a local comic shop near you with free swag, giveaways, and surprises in honor of X-O MANOWAR #1 – the FIRST ISSUE of the EPIC NEW ONGOING SERIES from New York Times Best-Selling writer Matt Kindt (Divinity, Mind MGMT) and Valiant-exclusive rising star Tomas Giorello (Bloodshot Reborn, Batman and Robin) that will push Aric of Dacia beyond the farthest limits of our galaxy…and into the brutal opening salvo of the ultimate X-O Manowar tale ever told! 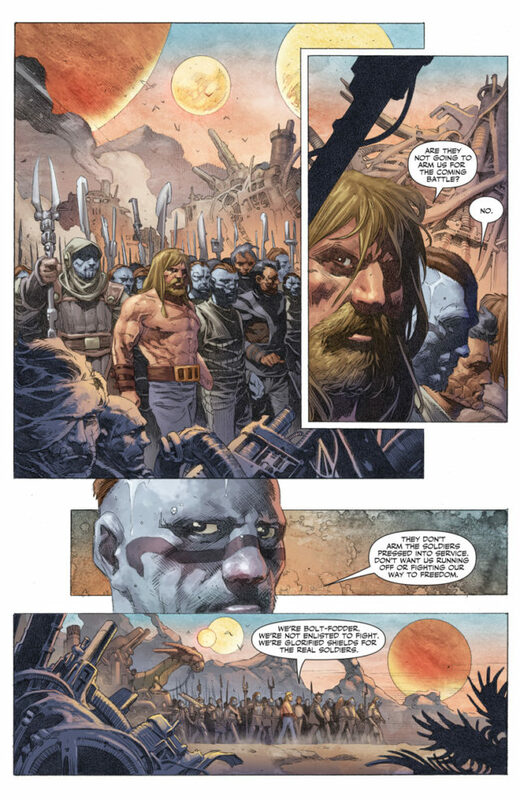 All day long, be on the lookout for Valiant personnel as they take command of your favorite local comic shop with prizes and promotional items! 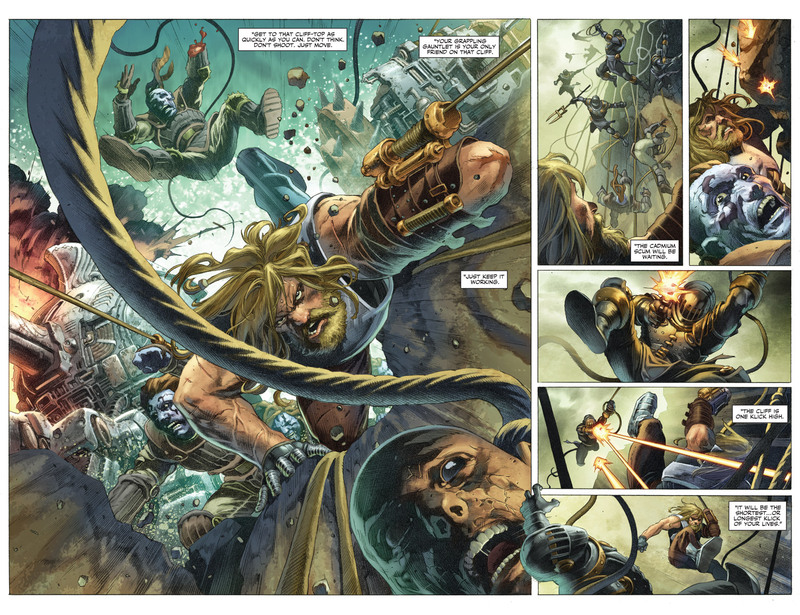 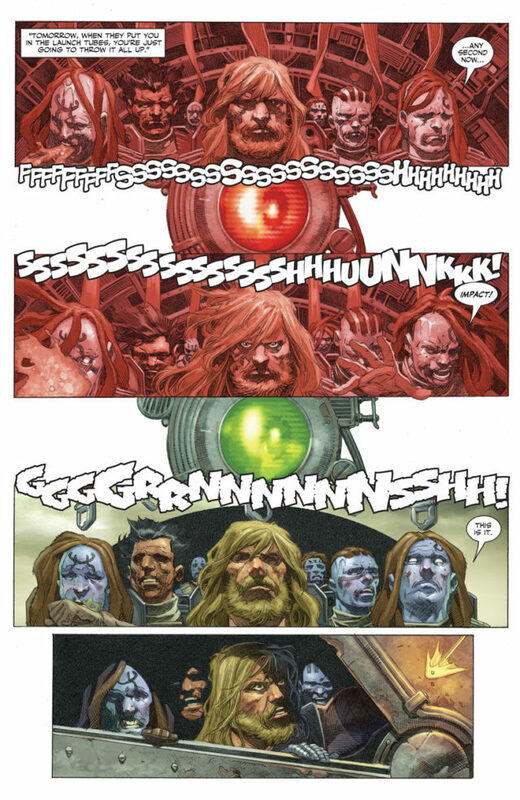 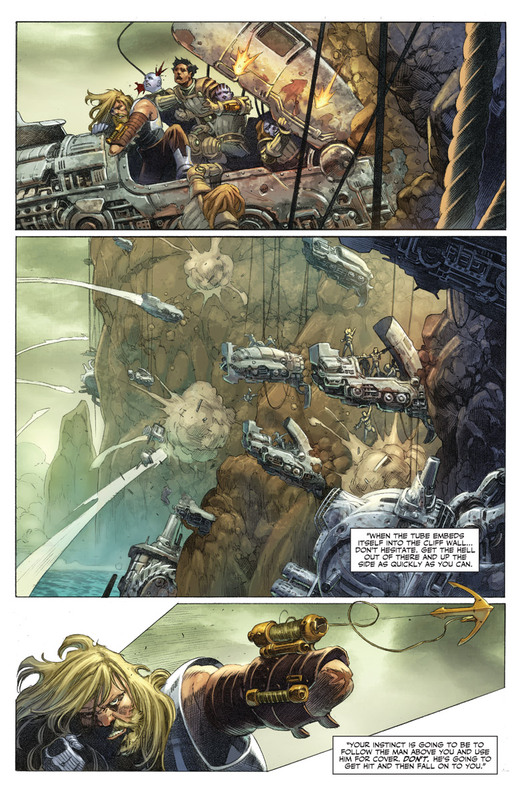 Then, feel the might of Valiant’s brutal sci-fi epic in the making in the pages of X-O MANOWAR #1 – hitting shelves the very same day! 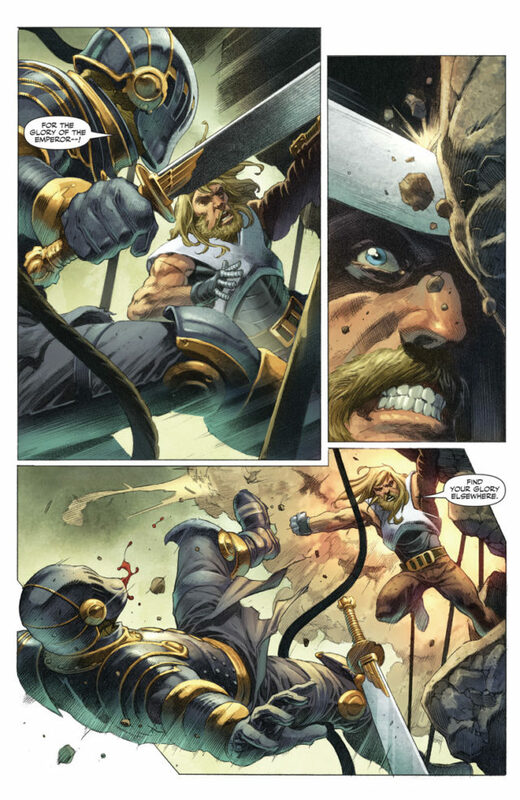 On March 22nd, take charge as Valiant’s X-O MANOWAR (2017) #1 slams into a comic shop near you with covers by Lewis LaRosa (Bloodshot Reborn), Kenneth Rocafort (Inhumans vs. X-Men), Mico Suayan (Thor), J.G. 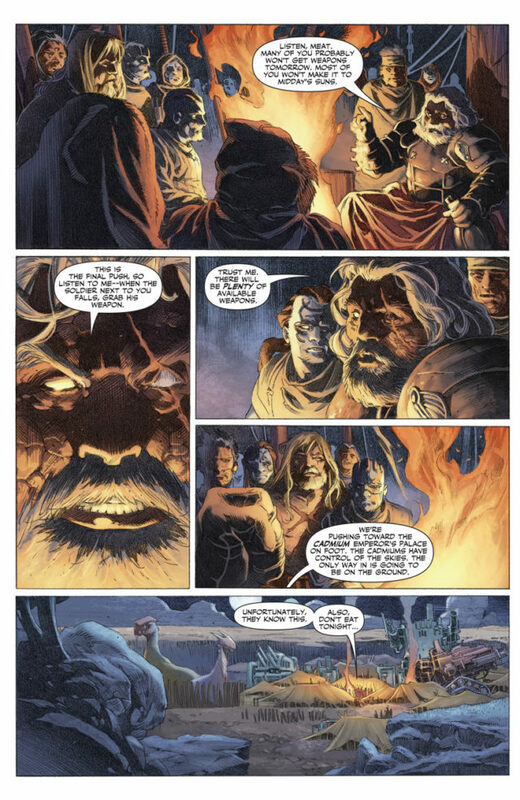 Jones (Final Crisis), and Monika Palosz (Divinity III: Stalinverse)! 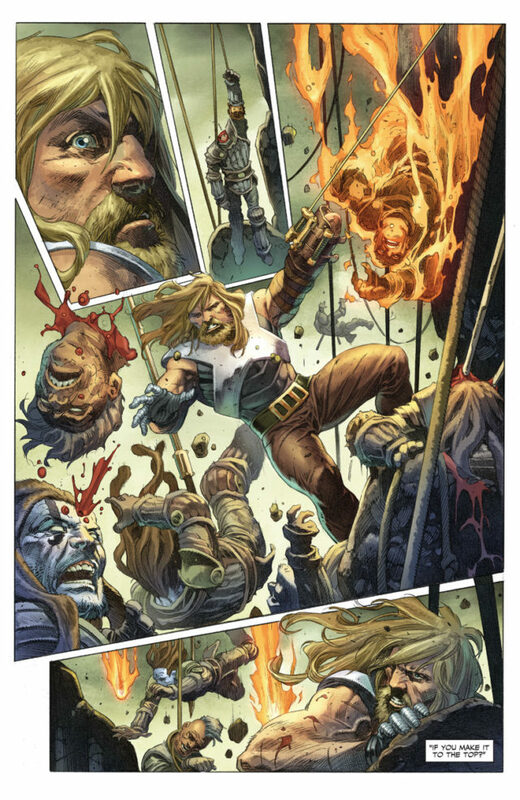 Then, join the superhero epic of 2017 as Valiant brings X-O Manowar raging into your local comic shop with the X-O MANOWAR #1 RELEASE DAY TOUR! For more information or to get your store involved, please contact Valiant directly at retailers@valiantentertainment.com for assistance.